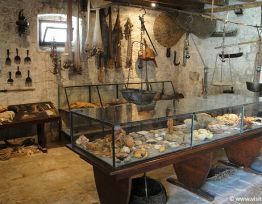 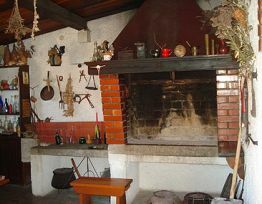 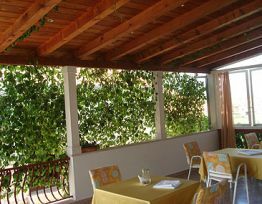 Villa Darinka has a long tradition of working in tourism. 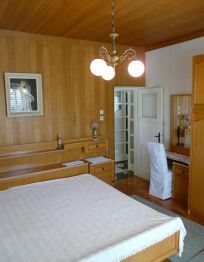 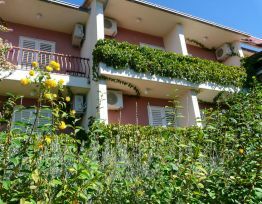 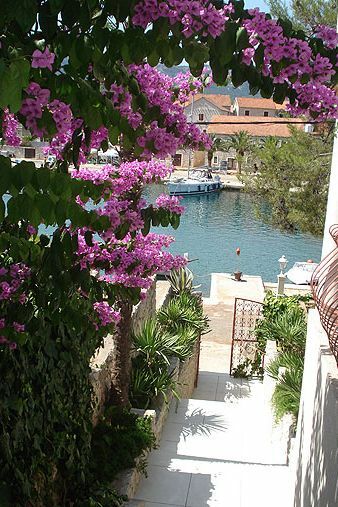 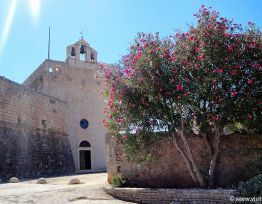 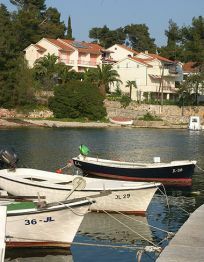 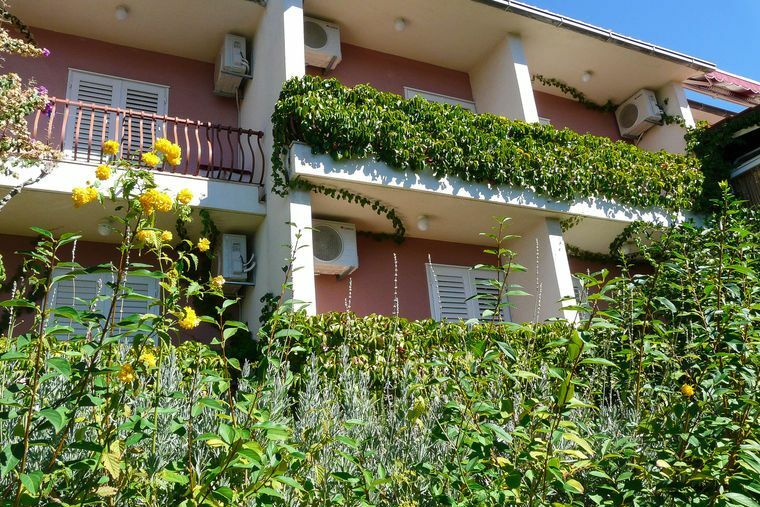 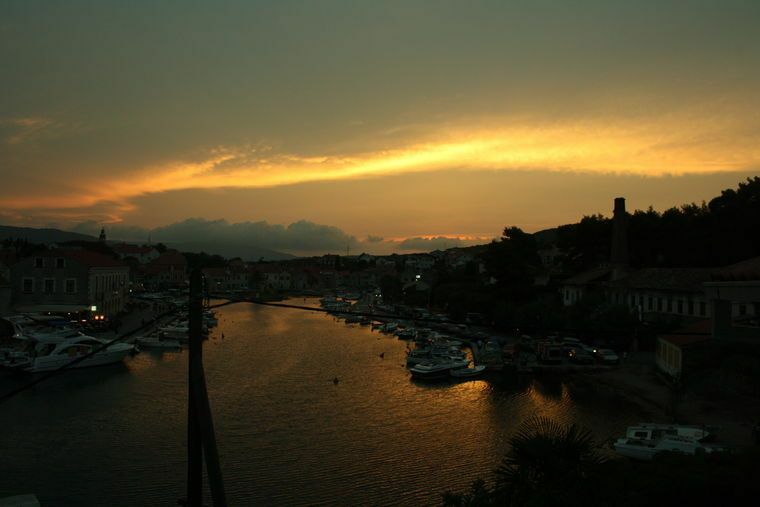 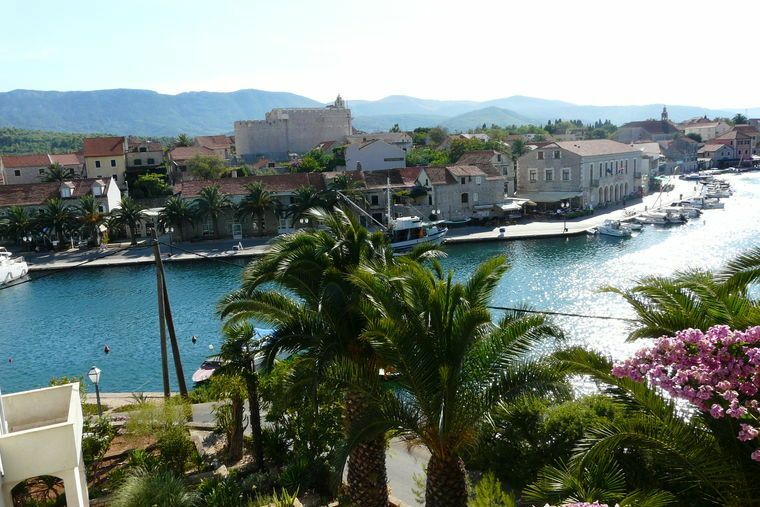 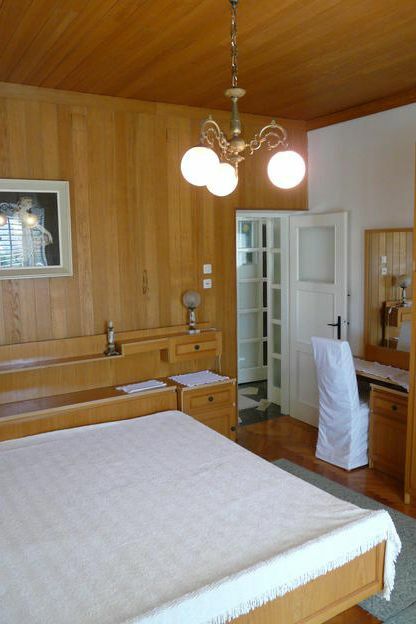 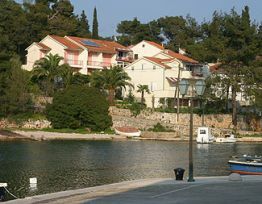 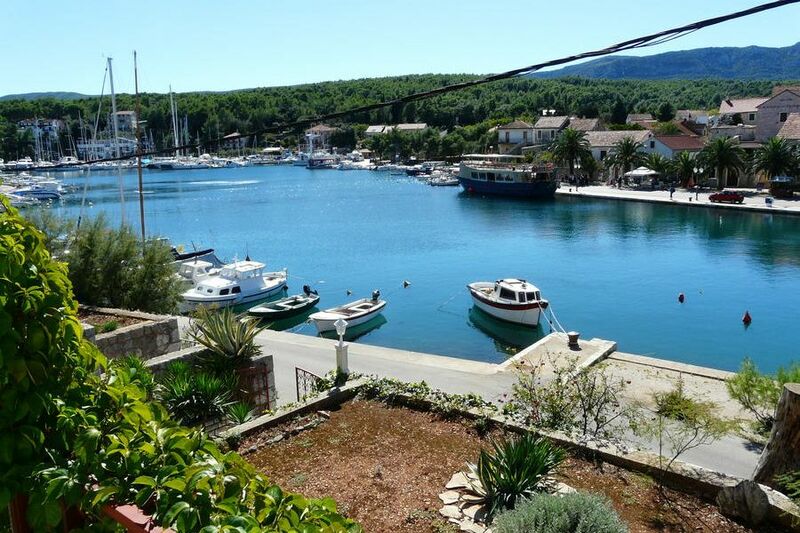 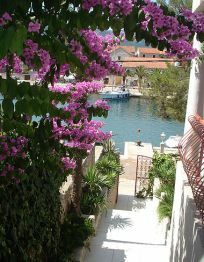 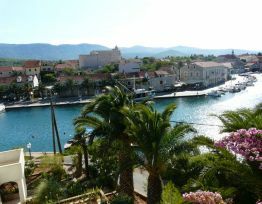 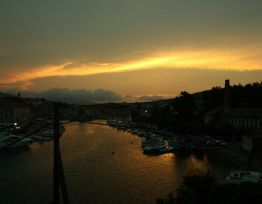 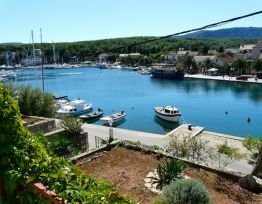 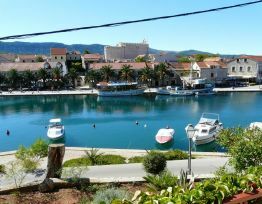 It is situated in the middle of a small picturesque village Vrboska, also known as Little Venice. 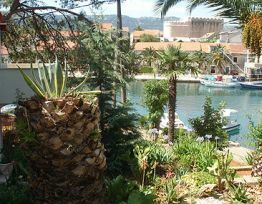 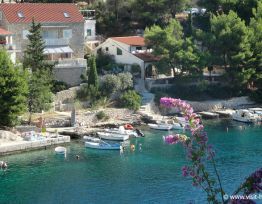 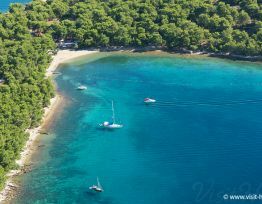 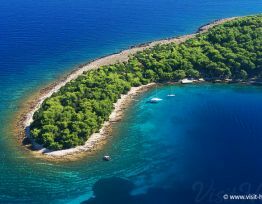 Description: Villa Darinka is situated in the middle of Vrboska, at only ten meters from the sea. 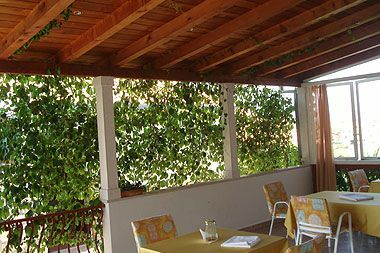 Long time tradition of working in tourism is a guaranty that we will do everything to make You a guest who gladly comes back again. 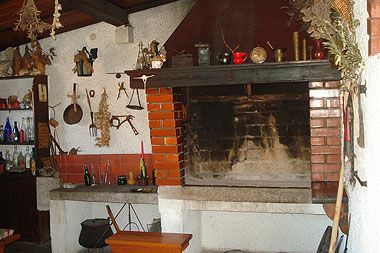 Besides comfortable accommodation and excellent breakfast, You can also taste our homemade wine, which is as well a family tradition. 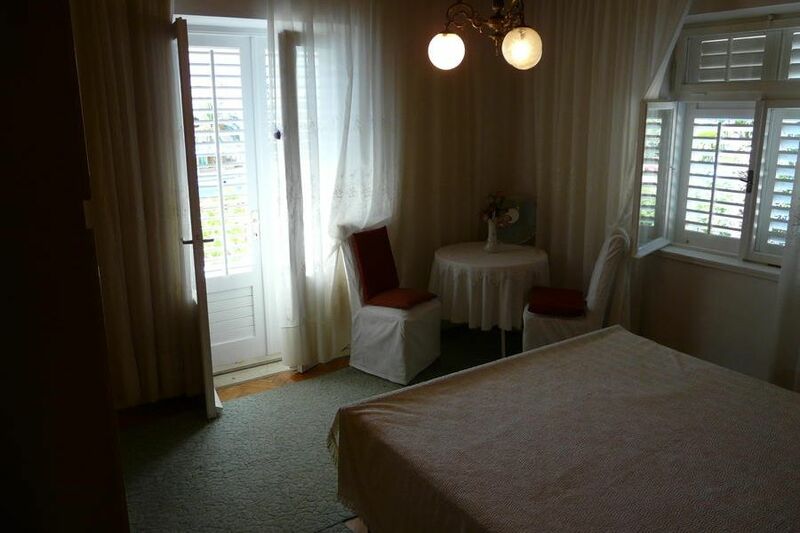 We started the family business in 1965 and the house has been renovated several times over the years. 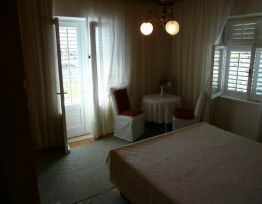 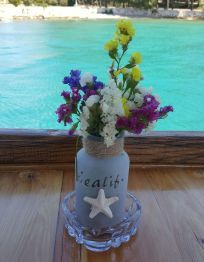 We have 7 rooms, 2 family apartments and 1 studio apartment, all of them with sea view. 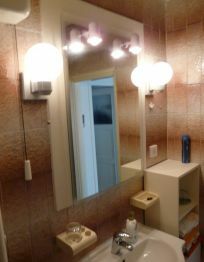 All rooms have private bathroom, air-condition and free wireless internet, the apartments have TV/SAT. 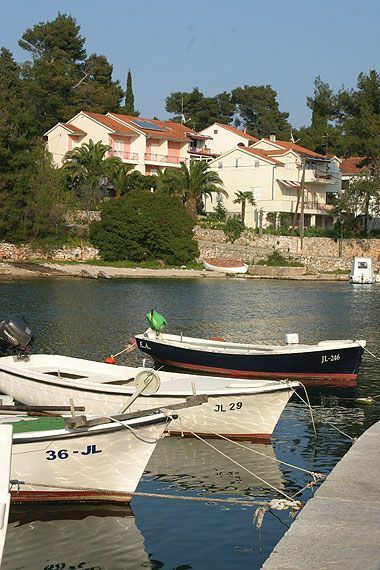 Every room or apartment has it’s parking place, as well as a berth for Your boat. 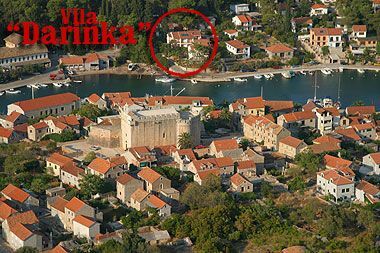 We respect Your money and Your time and we shall do everything to make Your stay at „Villa Darinka“ a precious experience. 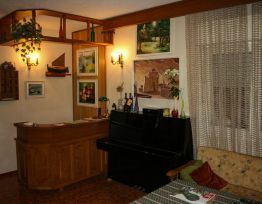 For any questions that you may have, please contact us. 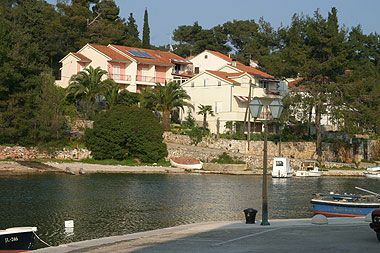 Distance to: center: 100m sea: 10m market: 100m bus stop: 100m For all who are using bicycles, we have bicycle garage in our villa. 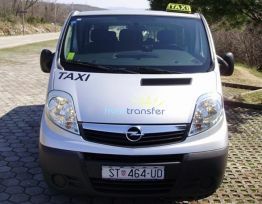 Our GPS location is on those cordinates: latitude 43.181916; longitude 16.672191 Services: Laundry/Ironing Service, Car Hire, Bicycle Rental Check-in: 13:00 – 24:00 Check-out: until 10:00 Depending on other reservations, we may be flexible on check-in/check-out times. 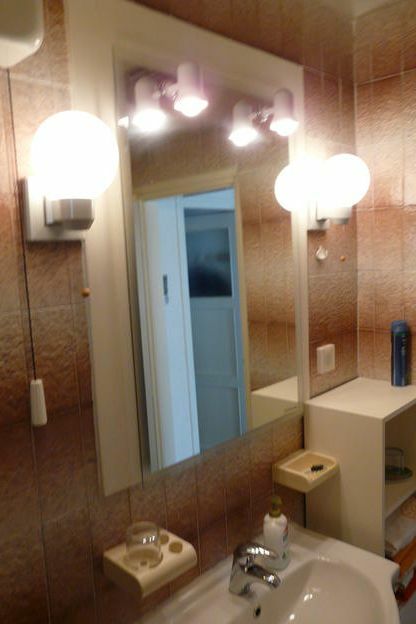 Pets are allowed on request. 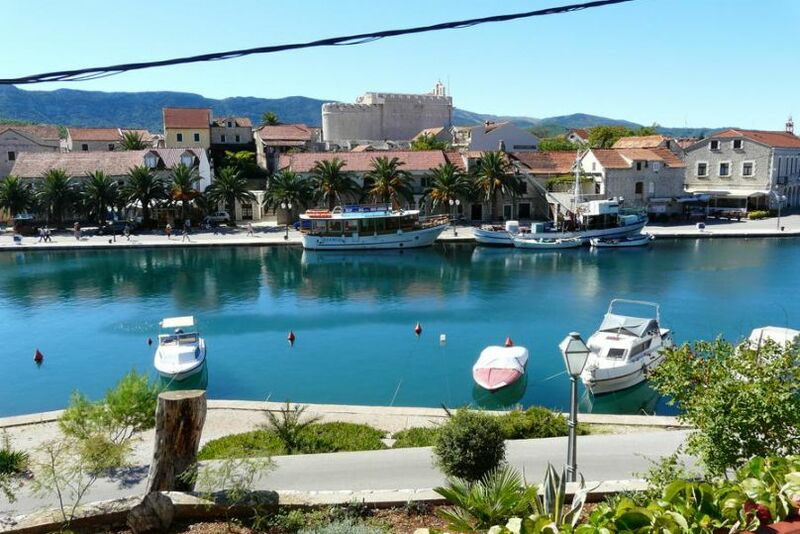 How to get to us Ferry lines Split – Stari Grad or Drvenik – Sućuraj (www.jadrolinija.hr). 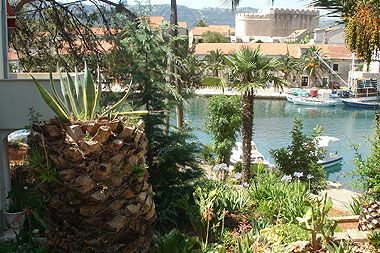 From Sućaraj you can come with your own car or taxi to Vrboska and from Stari Grad with car, taxi and bus. 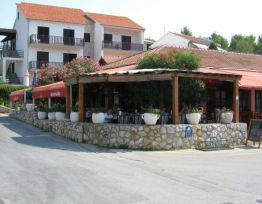 Bus stop 100m from the house.